I'm using the decadant Malabrigo Organic Cotton for my Washer in the Earthy 'Pacae' Shade... What's your favourite Cotton???? O.K...I'm now off to sit down with a cup of tea and wind up my yarn.... Tonight I'll be clicking away on the remake of a Grandmother's Classic - oh what JOY!!! I am so excited to me taking part! Hanging for a pot holder swap in Australia if anyone knows of one too. 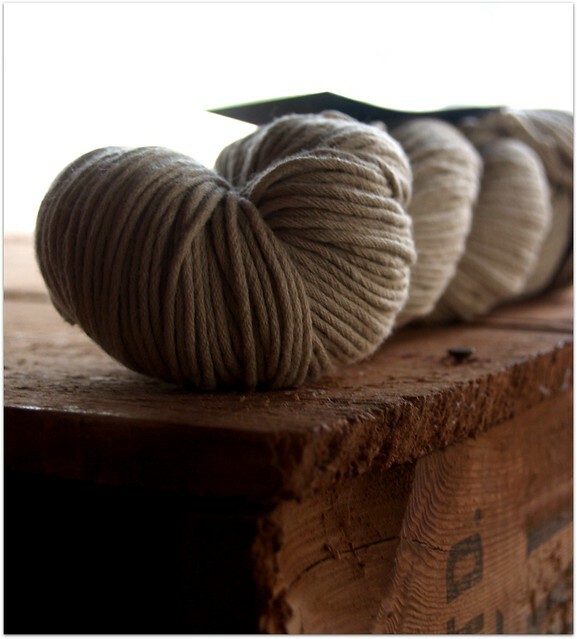 I had actually just ordered a heap of Bendigo cotton just days before I saw this swap so I'll probably be using that. I haven't used it before though. Otherwise I have used some bamboo for a face washer for a baby present that is going really well. Wonder how that would go for dishes. Looking forward to the swap. I'm sorry I missed the sign up for your swap but I will just go ahead and make one for myself anyway. I love the cottons in the picture. The colours are gorgeous. I Like the Bendigo cotton and I have tried a few others. I do like the Malabrigo colour you have got there.